We all have questions – important questions – about life. Some of the biggest questions concern whether or not life has a purpose, and if God exists. If God does exist, why does He allow pain and suffering? Are Christians too narrow-minded when they say that Jesus is the only way? Is Jesus really God? Can we trust the Bible? Is it possible to know God personally? 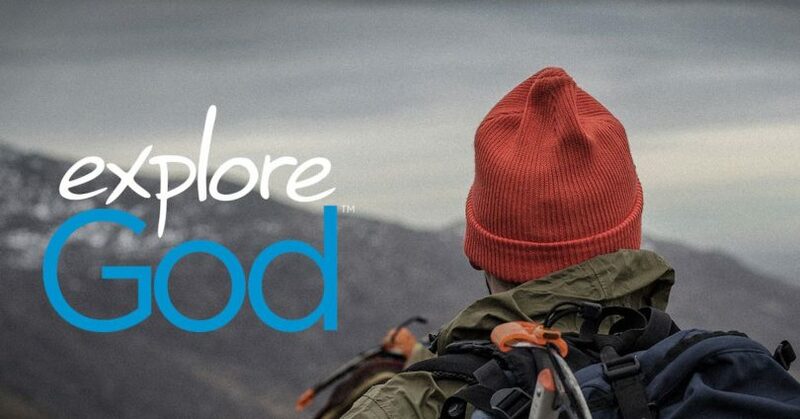 The Explore God series will address these questions and seek to give answers and hope for all who are willing to explore with an open mind and open heart. Without God, life is ultimately meaningless, but with God, everything – including your life – has meaning and purpose. Does your relationship with God come first?